The proto-oncogene c-fos is a major nuclear target for signal transduction pathways involved in the regulation of cell growth, differentiation, and transformation. To investigate the function of c-fos in skin development and skin tumor formation, we achieved specific conditional deletion of c-fos in the epidermis. Mice lacking c-fos in the keratinocytes (c-fos) show normal skin and no obvious phenotype. In vitro treatment of c-fos f/f or c-fos keratinocytes with Ca2+ or with the promoting agent, TPA, induced premature differentiation of the keratinocytes in the absence of c-fos. A similar phenotype was observed in newborn and adult mice treated topically with TPA. The observed premature keratinocyte differentiation in the c-fos mice is due to an increased Notch1 activation, which induces an increase in p21 and Caspase 3 protein expression. In the context of oncogenic signals driven by H-RasV12, c-fos keratinocytes overexpressing Ras show again premature differentiation. In the absence of c-fos, tumor-prone K5-SOS transgenic mice show strikingly reduced papilloma formation. 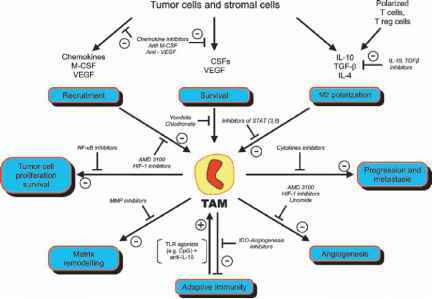 Further analysis showed that the tumors consist of highly differentiated cells, while no differences in apoptosis or proliferation were observed. Interestingly, conditional and inducible deletion of c-fos in the tumor prone K5-SOS transgenic mice, led to a shutdown in tumor growth. These tumors again exhibited a highly differentiated state. In summary, premature activation of Notch 1 in c-fos deficient keratinocytes leads to increased differentiation resulting in reduced tumor formation.